You can put it in paste2.org or a similar service and share here the url so we can see the log. If you have pamac or octopi running, please stop them. If you’re sure you’re not running any updater program (neither pacman itself), check if you have a file in /var/lib/pacman called db.lck. If you have it, delete it :sudo rm /var/lib/pacman/db.lck and try it again, please. Tell us if this fixes it or not. Looks like your DNS is not working? It can’t resolve mirror urls. Put the results here, please. Can you try to ping one of those mirrors? ping mirror.yandex.ru (for example). 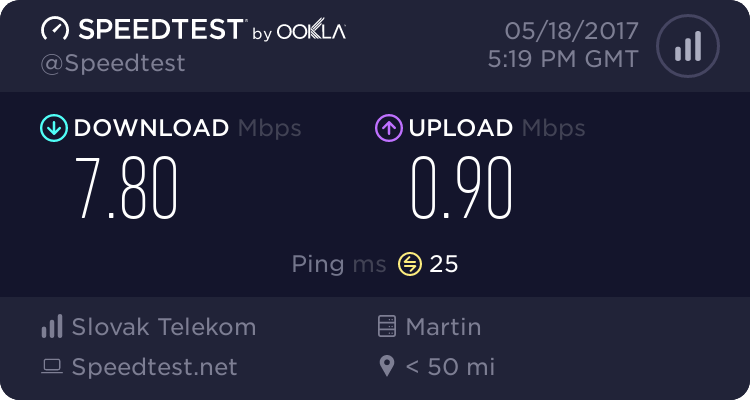 Could it be that you have a bad Internet connection? Or that gets off and on all the time? If you’re using wifi, can try to connect using an ethernet cable? PING mirror.yandex.ru (213.180.204.183) 56(84) bytes of data. It looks right but it starts to ping like after 6 secs and then it starts. I really don’t know what’s wrong. Can you try just one more time? Again, post the log to paste2 and the link here. To be honest, I’m really lost here. Your ADSL numbers are not astonishing but good enough for the installation.